22 Oct, 2014 Programming languages, like natural languages, are a means of self expression. What does it mean when a means of self-expression is limited to the boundaries of a corporation? 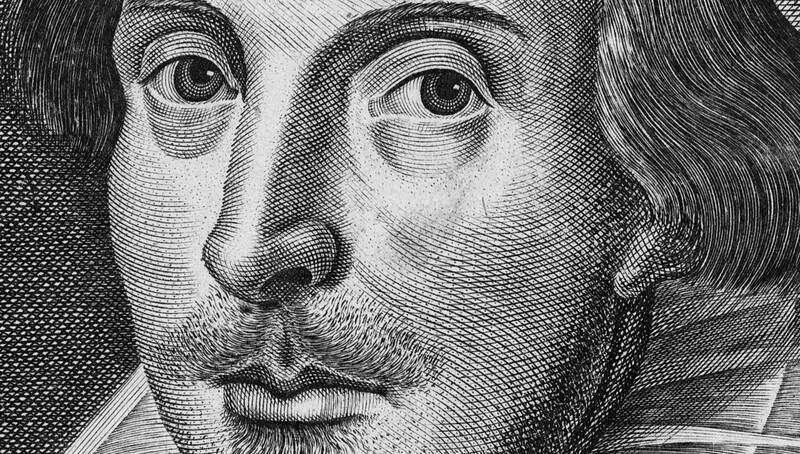 If English had been the Swift of its day, would the bard have played on? Yesterday, we announced Phoenix, an initiative to create a free and open version of Apple’s new Swift programming language. We started Phoenix because we believe that programming languages should be as free as natural languages. Just like natural languages, programming languages are the means by which we express ourselves. Increasingly, and often in conjunction with natural languages, they are the means by which we tell each other stories, share knowledge, and move our species forward. However, unlike natural languages, which evolve organically and aren’t owned by any one entity, programming languages may be owned and controlled by corporations. When governments attempt to exert control over the natural languages used by citizens, we know what to call it: repression. We have to ask ourselves what it means when corporations attempt to exert similar control over programming languages. In this case, what does it mean for a corporation to limit a means of human self-expression to the confines of its boundaries alone? To understand the ramifications of such a policy, let’s take a look at its impact on education and compare it with natural language teaching in schools. Apple proudly proclaims on its web site that educators “are adding Swift to their curriculum”. On the face of it, this sounds like a worthwhile and laudable initiative. After all, what possible downside could there be to teaching students to code with a modern, exciting, and popular new programming language? The problem is that Swift, today, is a proprietary language. It belongs to Apple and can officially only be used on Apple’s platforms. To understand why this isn’t ideal, we need only to draw a comparison with natural languages. We’ve been teaching natural languages in schools for far longer than programming languages have existed. If you go to school in England, where I live, you will learn English as well as possibly one or two other natural languages. But what if the natural languages we teach at schools today had the same restrictions as Swift? What if Apple had invented English and you were only permitted to write in English if you owned an Apple Pen? Would we still teach English in schools? How much of the English literature we enjoy today would never have existed? Could Shakespeare have afforded an Apple Pen? Thankfully, these are questions we never have to ask or find out the answers to. But what about the Shakespeare of tomorrow who will express herself in Swift instead of English? It is for her that we are making Phoenix and it is for her that Apple should set Swift free. Read my Open Letter to Tim Cook on the Phoenix web site.